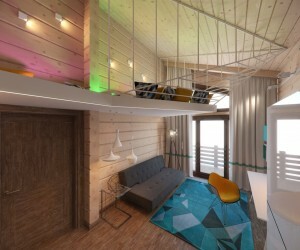 See how the use of beautiful and unique wood slats can create a warm and beautiful atmosphere in nearly any room. 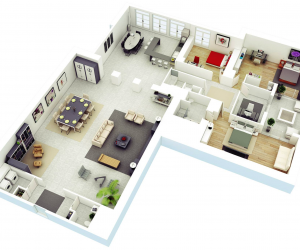 Find inspiration for your new space - or one you already have - in these meticulously designed 3D layouts from top designers. 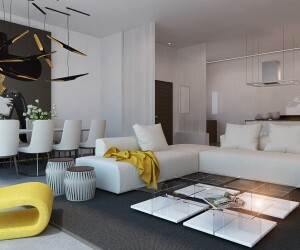 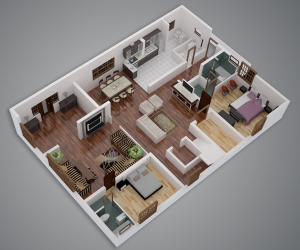 Get inspired for your own two bedroom home with these creative 3D renderings. 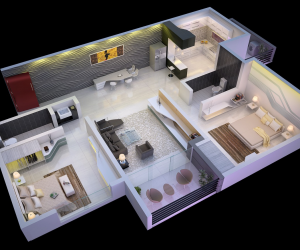 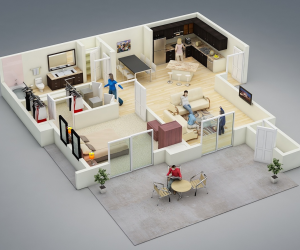 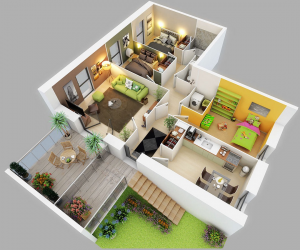 A collection of twenty five effective 3d floor plan layouts for a 1 bedroom home. 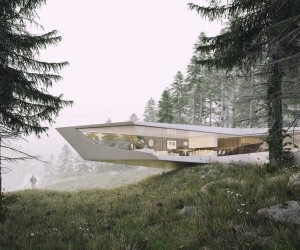 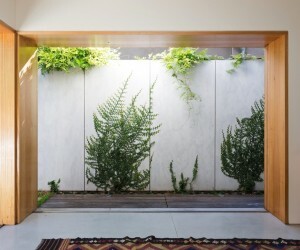 Keep your distance from these amazing home with shots of their incredible exteriors. 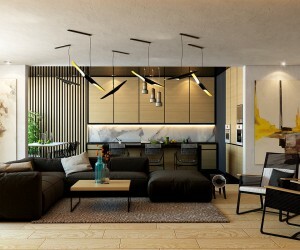 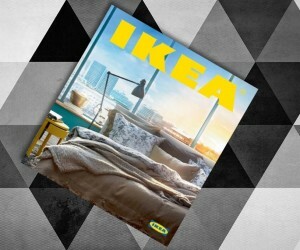 You'll want to say yes to yellow when you seen these stylish design ideas for apartment decor. 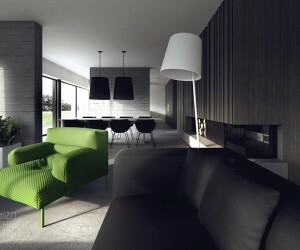 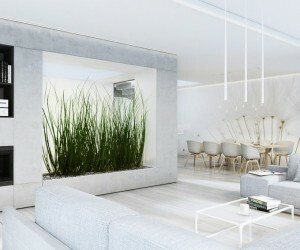 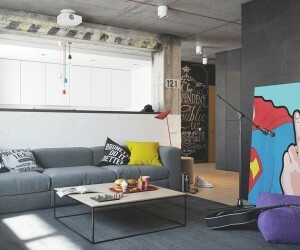 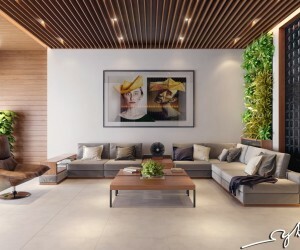 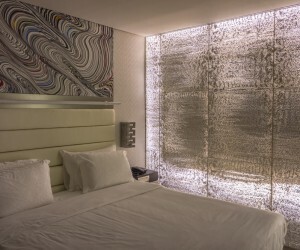 Awesome photos of simple, clean interior design ideas from the professional decorators at 2 B Group.